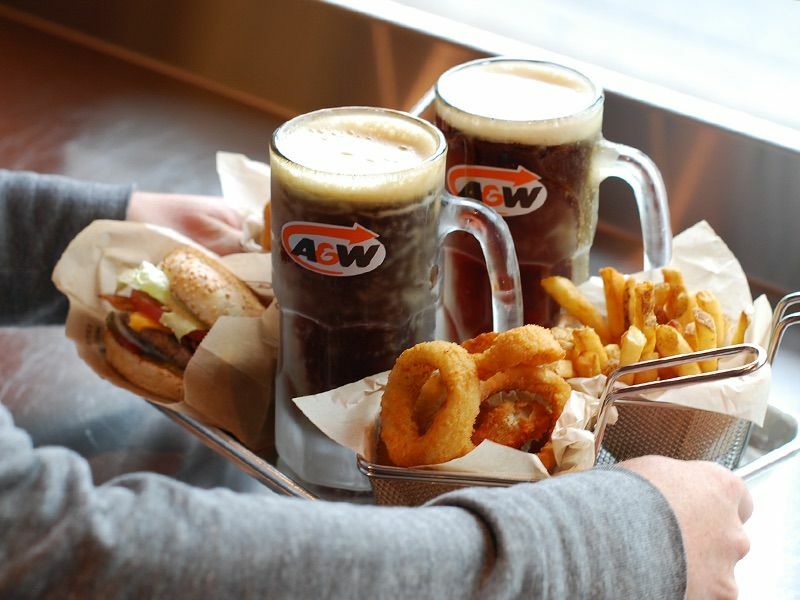 Ever since the news of A&W’s return to Singapore was dropped almost a year ago, we’ve been drooling in anticipation, waiting for updates on when it’ll be opening. 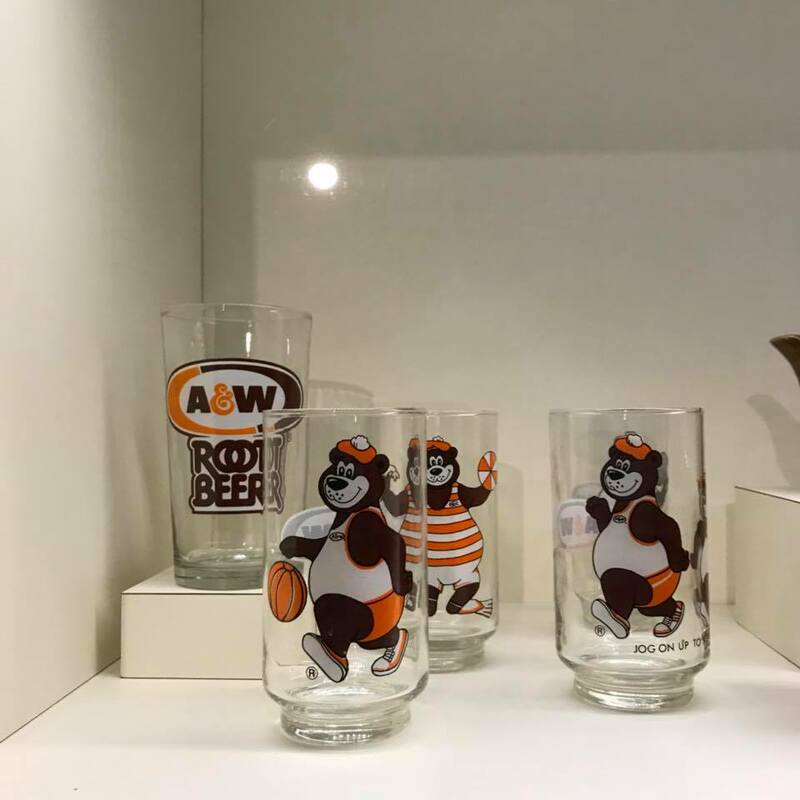 Since there hasn’t been any mention of a confirmed opening day, we’ve put together a list of things that we know do know about A&W’s return to Singapore. And to our Muslim friends, maybe reading this before opening your fast is a bad idea. Here’s what to expect from their impending return. 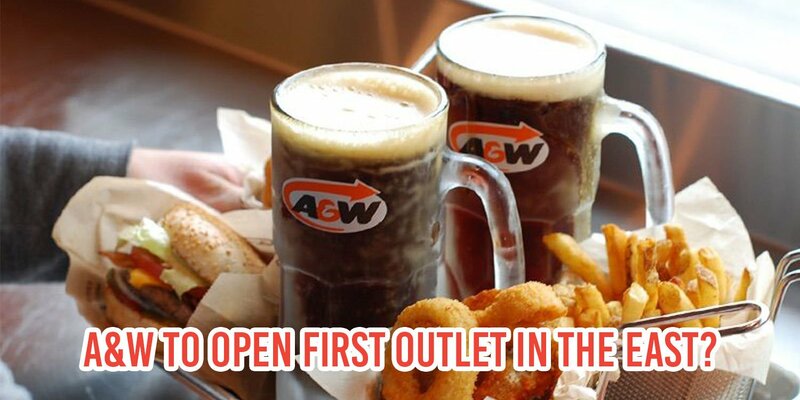 If for some inexplicable reason you were MIA and have no idea what we’re talking about, A&W is opening an outlet in Singapore this year. The news was released July of last year, and we’re already daydreaming about all the goodies we’ll get to have when they finally do open. 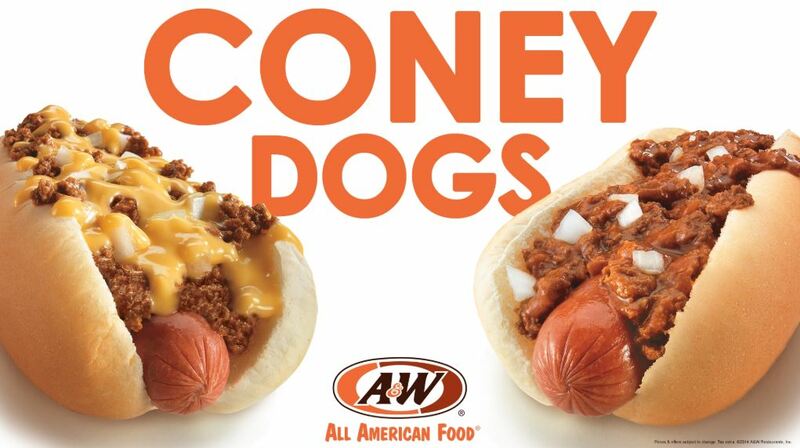 A&W’s CEO Kevin Bazner has confirmed to Yahoo! 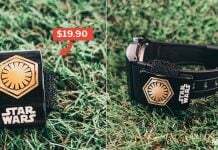 that their outlets in Singapore will be Halal-certified. 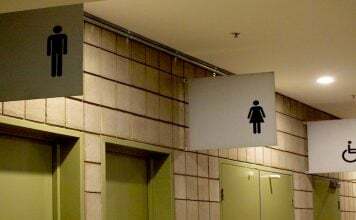 Now you know that if you want to grab a quick bite to eat with Muslim friends, they’ll be able to join in, too. In the same interview, Bazner confirmed that A&W’s classics will be back on the menu. One of their crowd favourites is their coney dogs, which are beef hotdogs covered in a meaty chili sauce and sweet onions. 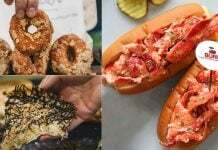 While we’ll always love IKEA’s hotdogs, these definitely sound like a step up. He also teased a little bit, promising that their will be “new innovations” on the menu as well. We wish he’d give us a bit more of a hint, because we can’t stop fantasizing about potential items they’ll be introducing to their menu. Maybe something with a local flair, like a Milo Godzilla? Mm. 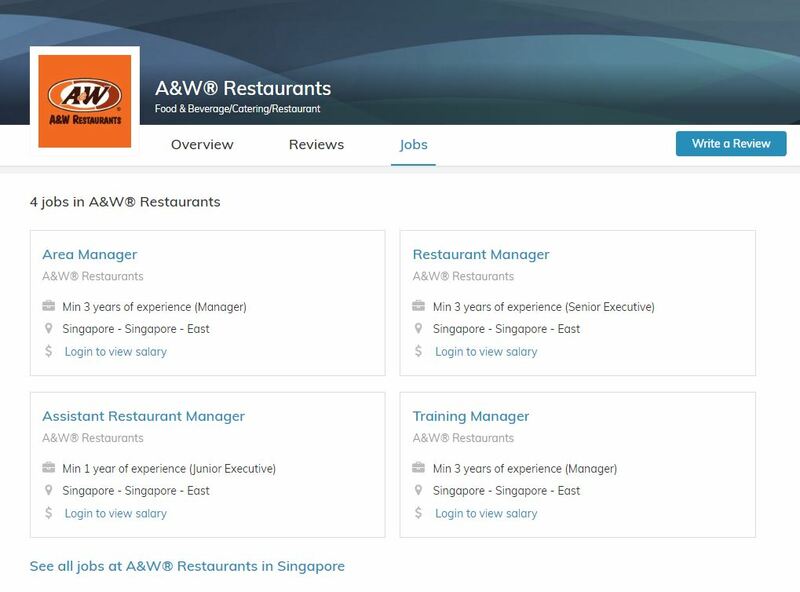 Perhaps A&W’s opening day isn’t that far away, because job postings are popping up on JobStreet. They’re currently only hiring managers, so if you’re looking for a job, this one’s for you. While the Area Manager, Restaurant Manager, and Training Manager roles need a minimum 3 years of experience, the Assistant Manager role only requires 1 year experience. For those that are interested, you can apply here. Again, there hasn’t really been much mention of where A&W’s first outlet will be. 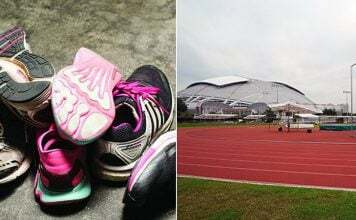 However, Bazner did mention that potential locations include “key neighbourhood towns and regions as well as commercial malls and the Central Business District”. 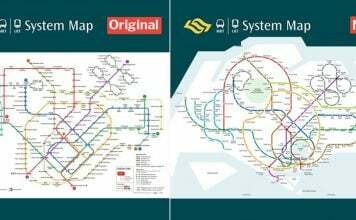 On the other hand, a quick peep at their job postings shows that they’ve listed their location as Singapore – East. Perhaps their first branch will pop up in the east, with other branches popping up around the CBD. When news broke last year of A&W’s arrival, their Facebook page was revived. A&W Singapore on FB has been sharing posts lately, in excitement of their upcoming opening in Singapore. While their posts don’t really make sense, it has us thinking that some news about their outlets should be coming soon. But for now, does anyone have any clue on what this post about glass cups really means? 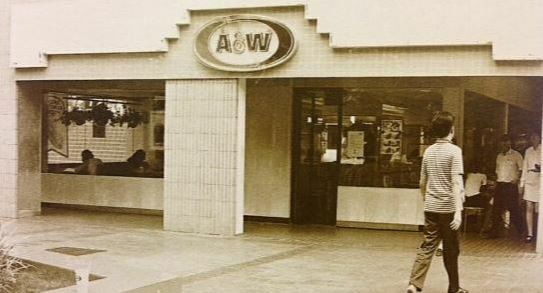 For readers that are too young to know this, Singapore used to have a few A&W outlets back in the day. Back in 1970, A&W was the first fast food chain with a drive-thru in Singapore. Sadly, all the outlets were shut by 2003, breaking hearts all around the island. And of course, like anything else that ends up on the internet, netizens have an opinion on it. Singaporeans seem really hyped up for A&W’s return, proving that their love for the fast food chain never died. 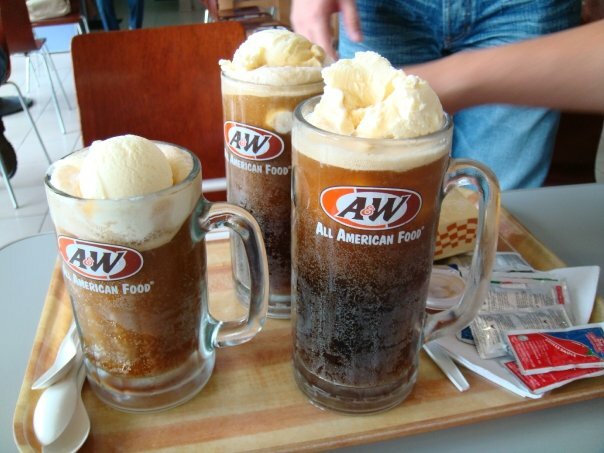 This netizen is so excited for A&W’s return that they’d considering moving all the way back to Singapore just to be able to have their fries and float again. We can totally relate, because we feel the same. On the other hand, this netizen isn’t so quick to show their enthusiasm. Instead, the netizen hopes that history doesn’t repeat itself, with A&W making a comeback for a while and then ghosting us again. 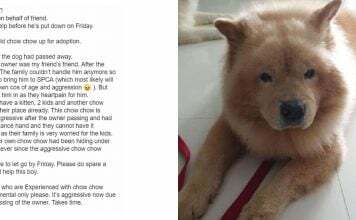 We’re laughing at this netizen’s comment, because they have taken the opportunity to throw shade at the quality of food in Pasir Ris, rather than rejoice that A&W is returning. Lastly, this netizen wants a fact-check. Well, we can definitely assure that the news is real and that A&W really, truly is returning to Singapore soon. And we’ve gotta say, we can’t wait.